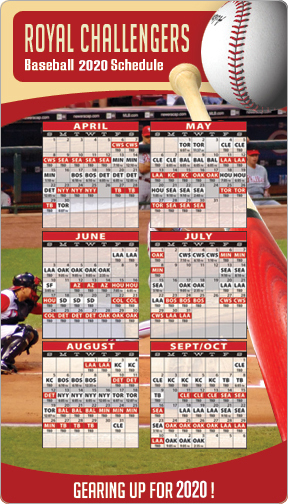 A 4x 7 inches round corner baseball schedule magnets can be sought by baseball clubs, players or the sports accessories manufacturers to announce the great sports season ahead. They can also seek it to promote their brand in a unique way. 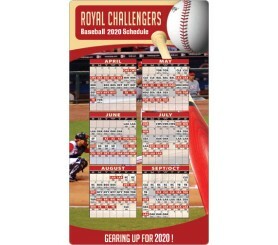 This magnetic sticker will definitely make it a wonderful gift in the beginning of a sports season. People who receive it as a gift will definitely thank the brand, which offered them this unique gift.